We have a churcgh bookstall full of great titles located in our church hall, all at discount prices. and he will order on your behalf from 10ofthose.com with a 25% discount. Alternatively, you can buy directly from 10ofthose.com (but without the discount). 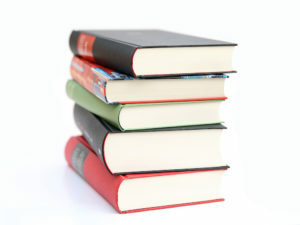 Scroll down for book recommendations. We have a bookstall full of great titles located in our church hall, all at discount prices. Alternatively, you can buy direct from 10ofthose.com (but without the discount). 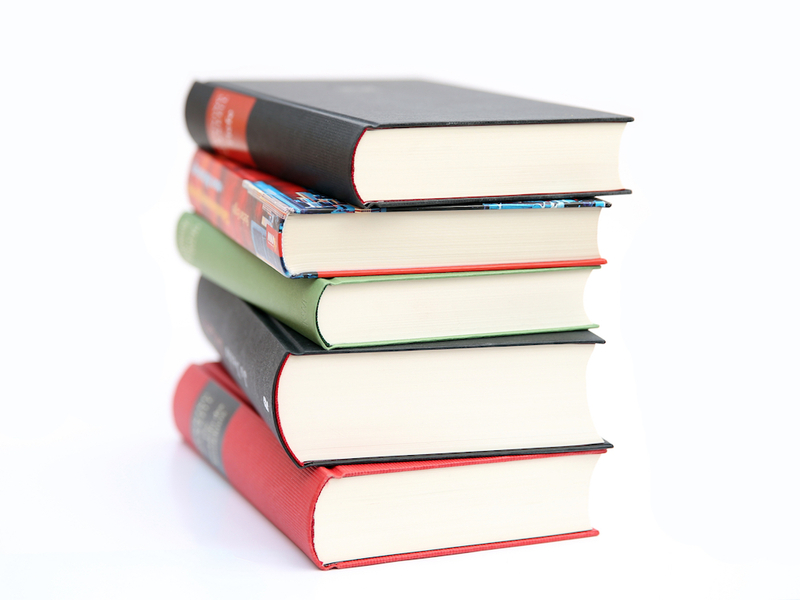 Scroll down for some book recommendations. We all have questions about it. Can we trust it completely? Does it really contain everything we need for our complicated lives? Can we really know what it teaches, or just our own interpretation of it? And shouldn’t we focus on Jesus, rather than the Bible? 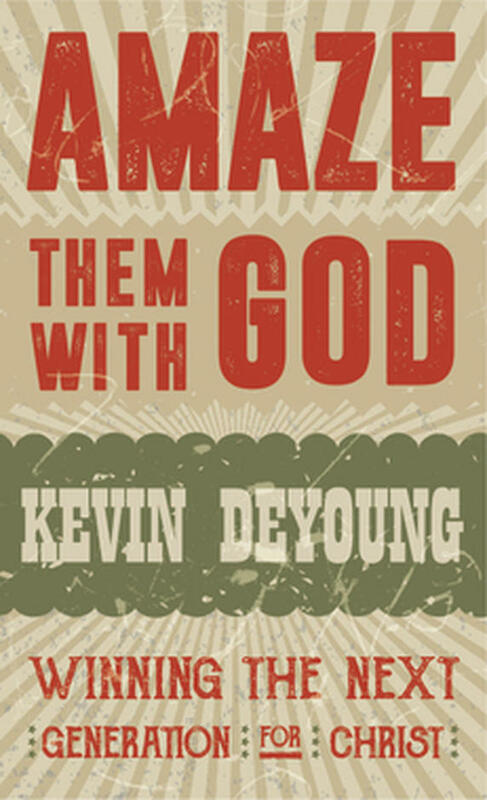 Kevin DeYoung tackles these issues and more with his characteristic wit and clarity – and without complex jargon. 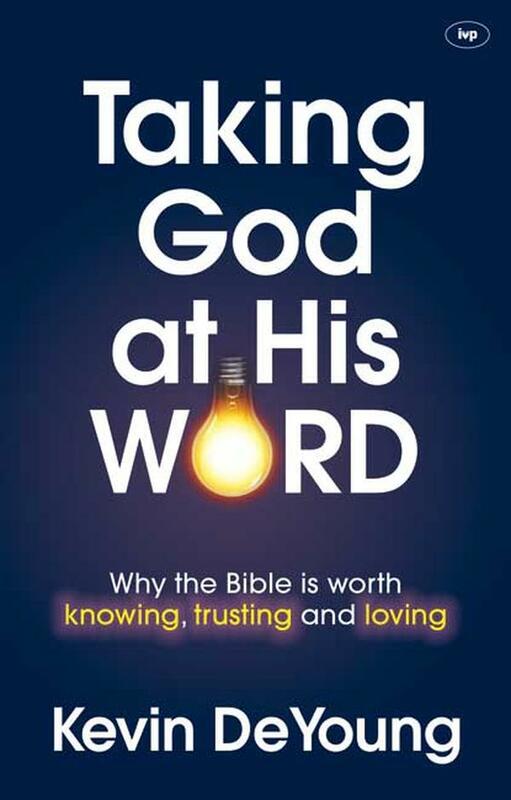 Unpacking what the Bible has to say about itself, he answers important questions raised by Christians and non–Christians alike. We have a message, a Saviour, a King that is worth shouting about. He is all we have, and He is all the next generation need. This little book sets out how it is that we can introduce young Christians, new Christians, and underdiscipled Christians to the Author and Perfecter of our faith and what it looks like to live out this faith in real life. This book is the first chapter of ‘Don’t call it a comeback’ which was published by The Gospel Coalition, and is now out of print. God always keeps his promises. Find out how he looked after his people when the strong walls of Jericho came crashing down. You can find this story in Joshua 6:1–20. The shape of the book represents a key part of the story. 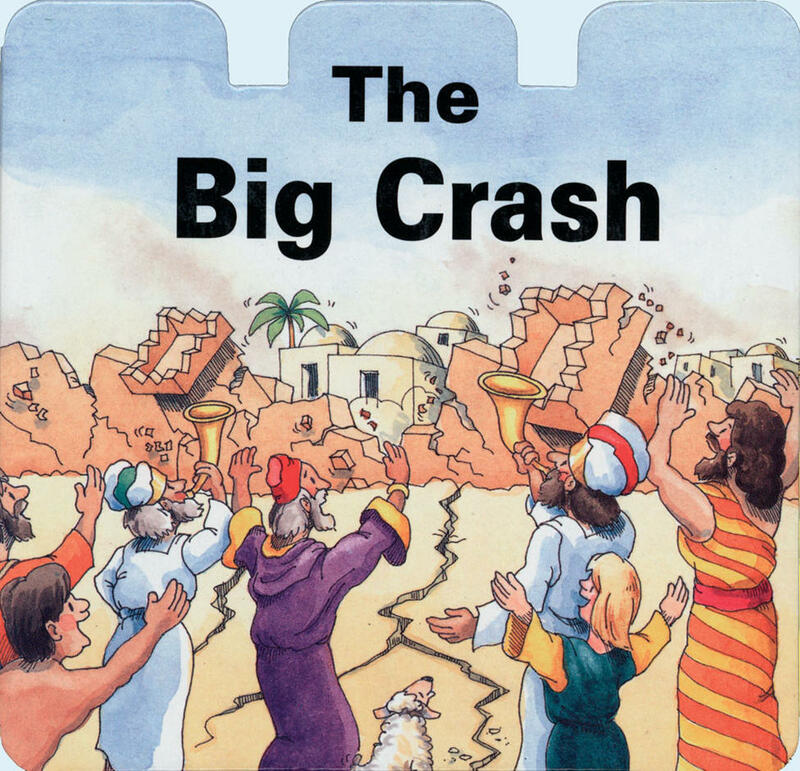 A great way of introducing young children to this famous Bible story.